Digital marketing agency King Kong has announced it has made a number of key hires, as it remains on track to hit annual revenue of $10 million in the next 12 months. King Kong’s team of 38 staff now includes operations manager Jessica Delahunty, with many new hires still in process. Delahunty joins the agency with a background in senior project management for organisations including the Department of IT for the State of Maryland in the US, and Quicksilver Group in Queensland. King Kong founder Sabri Suby (pictured above) said: “I have personally grown King Kong to the point where we have projected revenue of $10 million this financial year. “However, in order for us to unlock even greater growth and go to the next level, I will need to step out of the daily running of the agency and focus entirely on strategy and growth. Hiring an operational manager is the next step in bringing King Kong to greater growth. 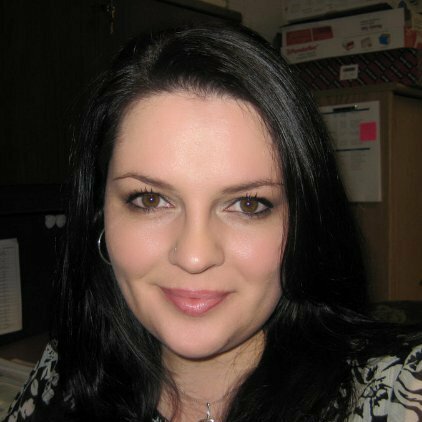 “Jessica is a great addition to our strong management team and is a perfect cultural fit. Her background is well suited to a business that has experienced rapid growth. Commenting on her appointment, Delahunty said: “Being so entrenched in the IT space for so long has given me a solid foundation for focusing exclusively on the digital space.